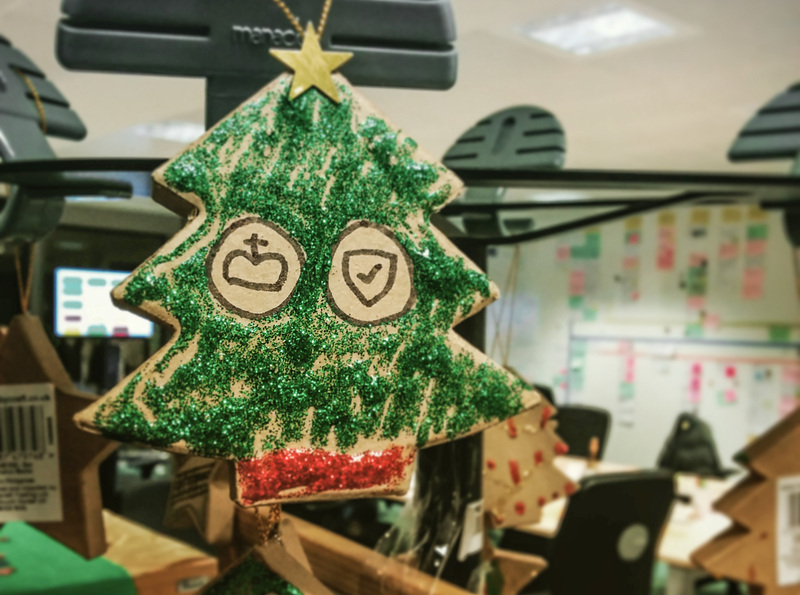 This is a short post to let you know what support will be available for people using GOV.UK Verify over the festive period. The GOV.UK Verify customer support desk is available Monday to Friday 8am - 5pm to answer your questions. It will be closed on Christmas Day, Boxing Day and New Year’s Day. Experian's customer support desk is open 8am to 8pm Monday to Friday, and 8am - 4pm on Saturdays. They will also be closed on Christmas Day, Boxing Day and New Year’s Day. Digidentity's customer support will be available Monday - Friday 8:00 - 16:30 only for phone and chat but users can send emails 24/7. They will be closed on Christmas Day, Boxing Day and New Year's Day.